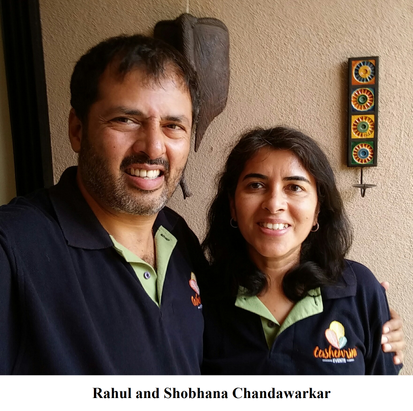 Rahul and Shobhana Chandawarkar are very much a power couple who decided to move from to Goa for a life of a better quality, and the freedom to have control over decision making in their careers. The latter was achieved by starting their own event management company called Cashewrina Events. Rahul was involved in sales and marketing for ten years after acquiring his MBA degree from Symbiosis Institute of Business Management in 1987. He changed his career pathway to journalism in 1997. Since then he has worked for The Times of India and has been the editor of Sakal Times at Pune. He has been editor of Gomantak Times in Goa as well for a few months. Sponsorship is the most daunting hurdle, but one they must face with every event. Apart from sponsors, another related problem the company encountered was their own anonymity in corporate circles, a potential funds source. 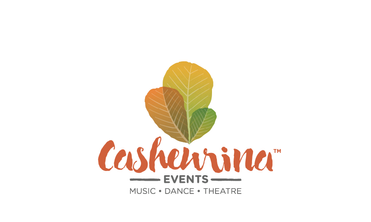 The first event Cashewrina Events organised was in November 2015. It was a performance of Indian classical music by Pt Salil Bhatt accompanied by Himanshu Mahant on the tabla. Pt Salil Bhatt regaled his audience with classical music emanating from a combination of his skilled fingers and the satvik veena, a musical instrument of his own creation. Unfortunately, the audience numbers were low that day as it was Diwali time. Rahul acknowledges that they misjudged how the audience would respond. Normally in Pune there would be more people going out during the festival while in Goa there is a preference for celebrating with the family at home, visiting relatives and neighbours, and participating in religious ceremonies. Their second event was performances in Benaulim and Assagao in February 2016 by Yoga Logik, an Indo-Austrian rock jazz band. 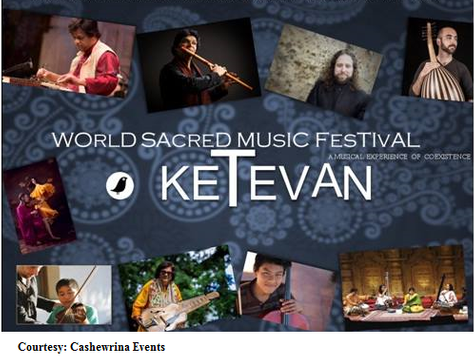 Cashewrina Events acted as PR consultant and media coordinator for the immensely successful Ketevan World Sacred Music Festival, arranging press conferences and publicising the event through different media including Radio Mirchi. ‘The Goan media was very supportive which is very heartening,’ says Rahul. The international scope of the music festival, its exclusivity in terms of sacred music and the world heritage site at which it was performed, that is the ruins of the Church of St Augustine and St Monica’s Chapel at Old Goa, were undoubtedly major factors in stoking extensive media coverage. The shift from music, and specifically Indian classical music and dance, has come from the fact that numerous shows of the kind are already sponsored by the Government ie the Directorate of Art and Culture, Goa. These shows are free to the public at Kala Academy. Also, if an event company wants to organise these events they have to collaborate with the Government of Goa and the Directorate supplies the funds but under the condition that the tickets will be free. The hunt for sponsors has begun with Rahul donning a previous role as a salesperson to convince corporate houses and individual businessmen that the events organised by his company will bring them a tremendous amount of publicity besides contributing to public entertainment and culture. If their previous events are anything to go by, we can most assuredly anticipate great shows of quality from Cashewrina Events, filling in the cultural void left by the dearth of professional English theatre in Goa and tickling our funny bone with stand-up comedy.